Last night, with a major snowstorm threatening the Rosslyn region, Rosslyn Safeway's new manager decided to stay overnight in Rosslyn in a local hotel to ensure that the Rosslyn Safeway would be open and serving customers at 6am this morning. While other stores may offer fancy fresh, over-priced organic vegetables, Rosslyn's Safeway excels in the basics: being open and accessible in any circumstances. The Rosslyn Safeway has served the Rosslyn community loyally for decades. Rosslyn's Safeway deserves to be better rated. In times of crisis and desperation, you can count on the Rosslyn Safeway for all your grocery shopping needs. 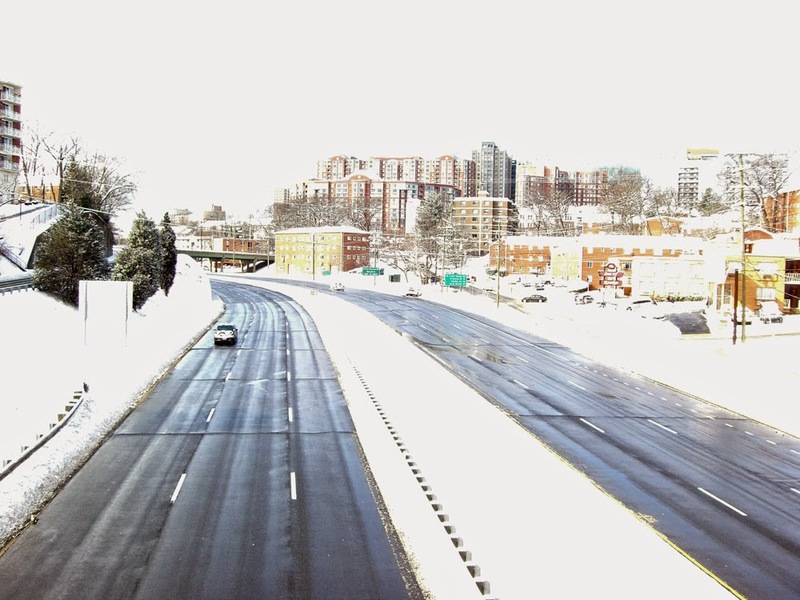 In other Rosslyn news, all roads to Rosslyn are clear. Traffic is flowing smoothly into Rosslyn. As long as Rosslyn is functioning, there is nothing to fear.